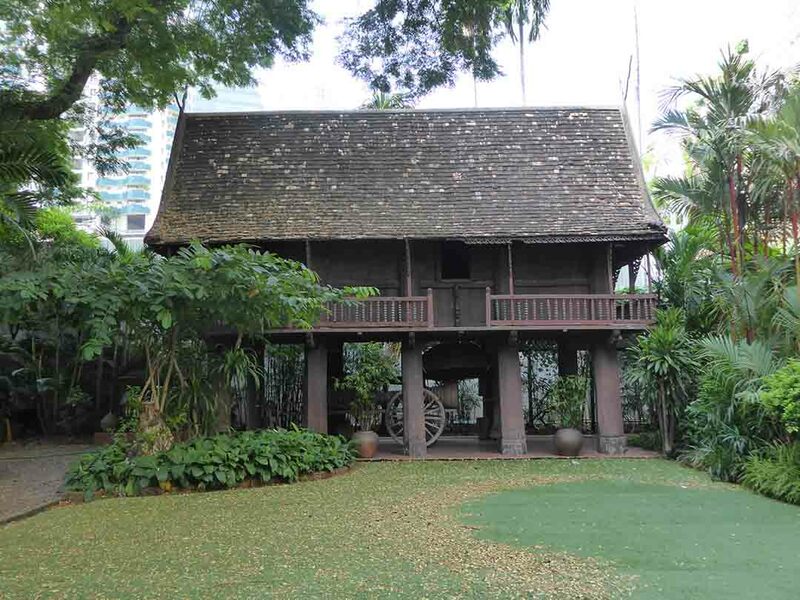 The Kamthieng House Museum is in the grounds of the Siam Society at Sukhumvit Soi 21 (Asoke). 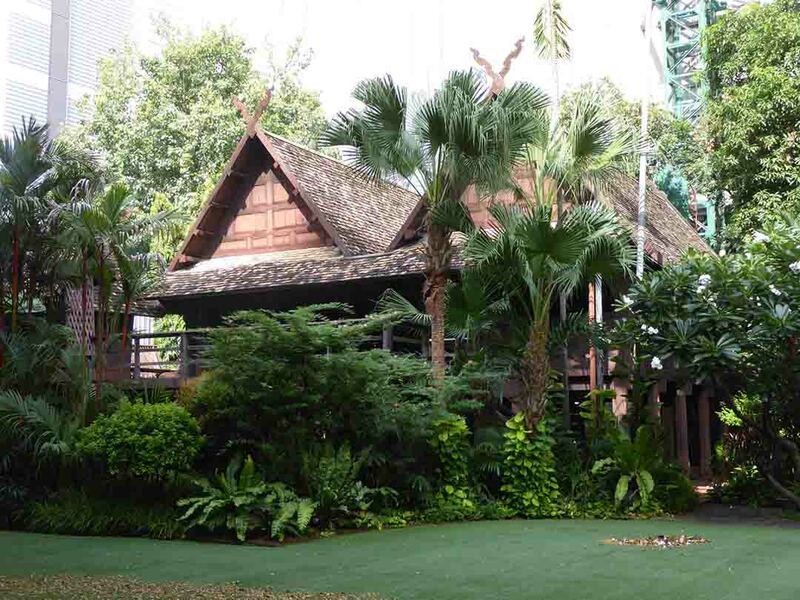 The house, built in 1848 is one of only a few surviving northern Lanna style 19th-century teakwood houses. 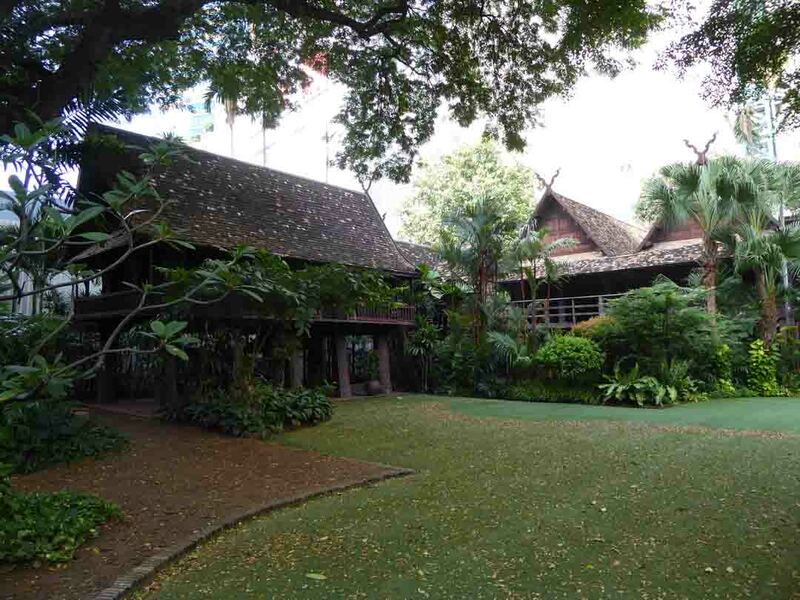 It was originally in Chiang Mai on the banks of the ping river before being relocated to Bangkok where it has been preserved and cared for. 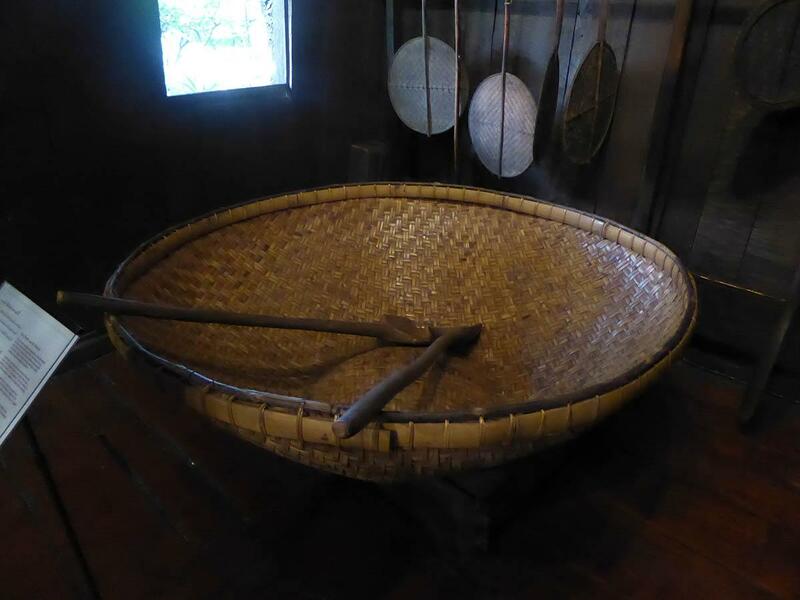 The house and grounds now house an exhibition of primary crafts and rituals focusing on life in and around a traditional Lanna house of the late 19th century. You should start your tour at the information desk underneath the main house where you can watch a 3D animation short film on Lanna village life, architecture, traditions, rituals, and village spirit beliefs entertainingly presented on screen by a 3D animated gecko (small lizard) who also explains how the house was built. Around the site, you will find small displays on different aspects of the Lanna lifestyle, rituals, beliefs, family life, culture, art, and architecture. 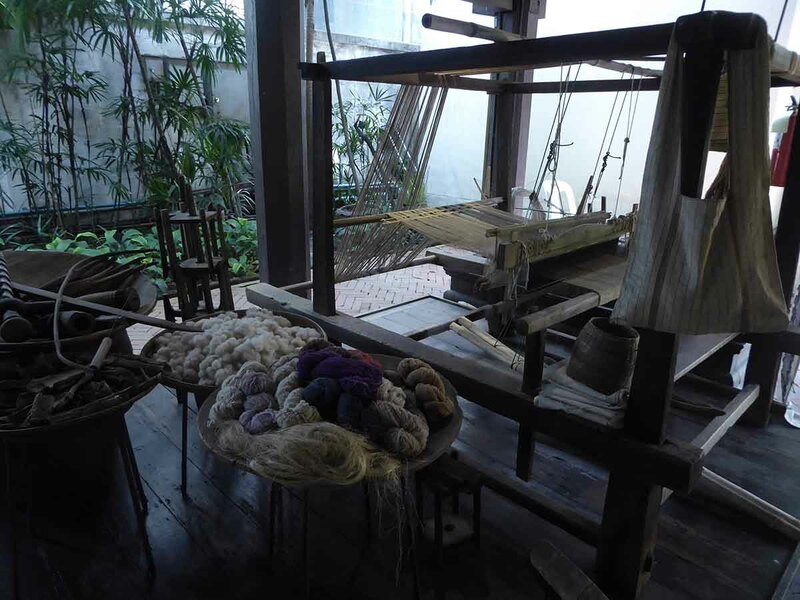 Artifacts include an original silk weaving loom, fabrics, farming and cooking tools, wood crafts, musical instruments, Buddhist sculptures, furniture, charms, trinkets, and talismans. 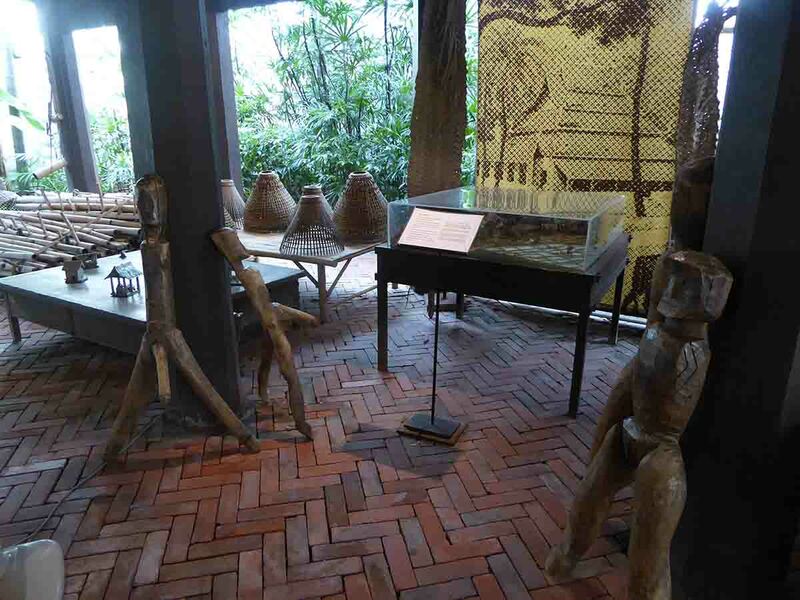 The displays have descriptions in Thai and English and some have accompanying multimedia presentations. As well as the main house, there is a kitchen and a granary. 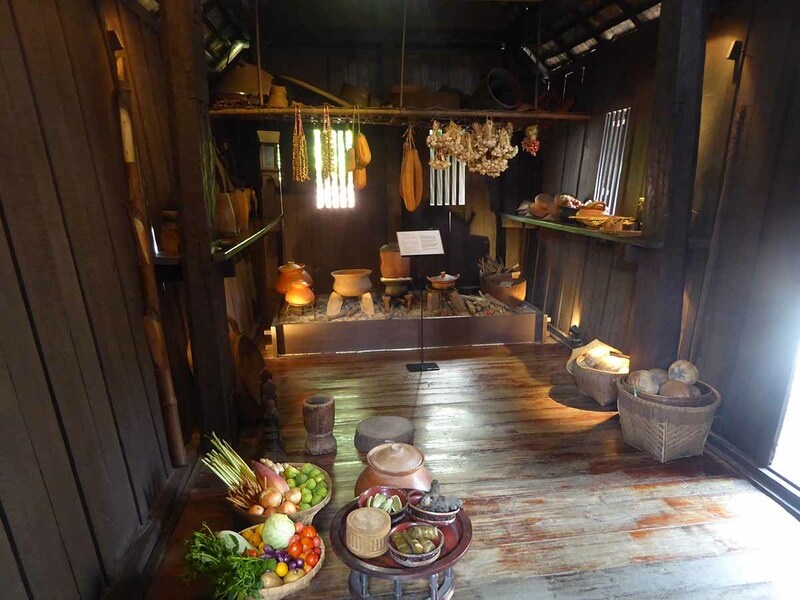 The kitchen connects to the main house and features a display of traditional meal ingredients, cooking utensils, and food storage. There is also a short film on how to cook a northern frog curry. 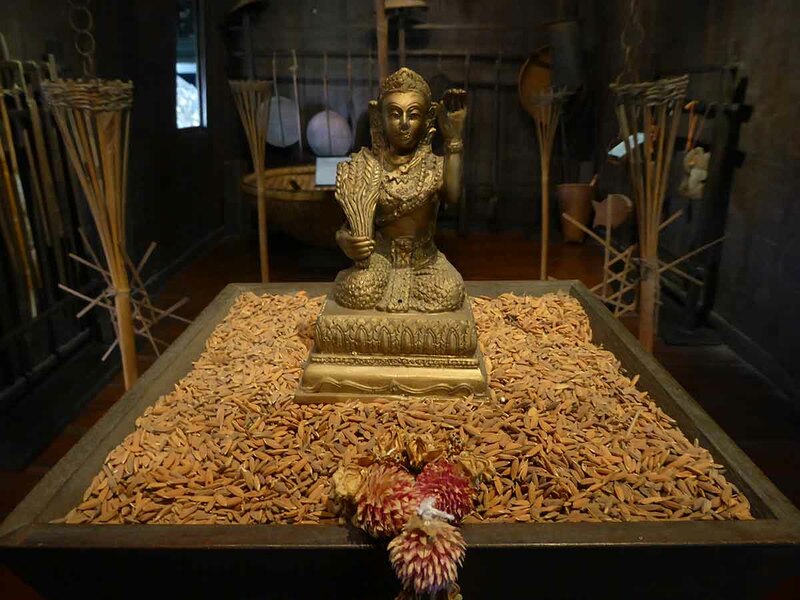 The Granary features a statue of the rice goddess and a large rice thresher as well as recorded authentic ritual chants. The house has a Black Canyon coffee shop next to the main gate housed in a structure similar in style to the house. 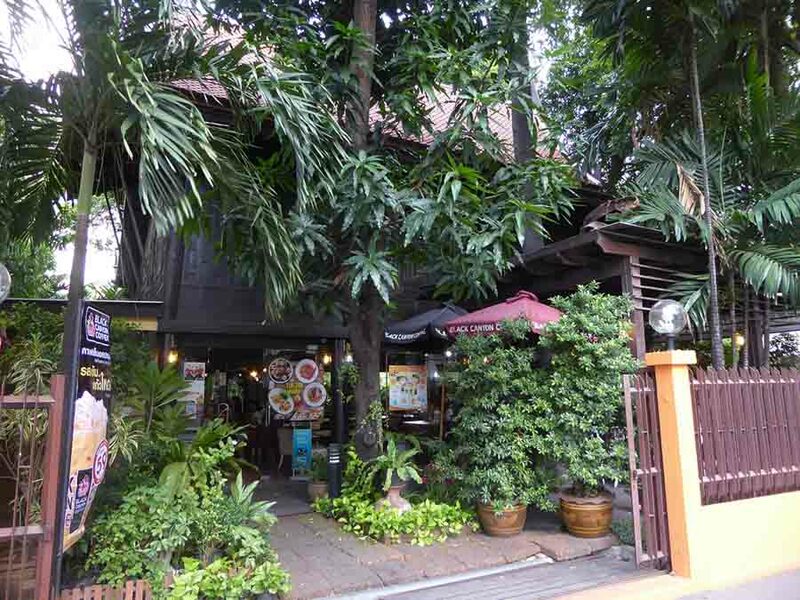 The house is only a short walk from the BTS/MRT stations nearby. 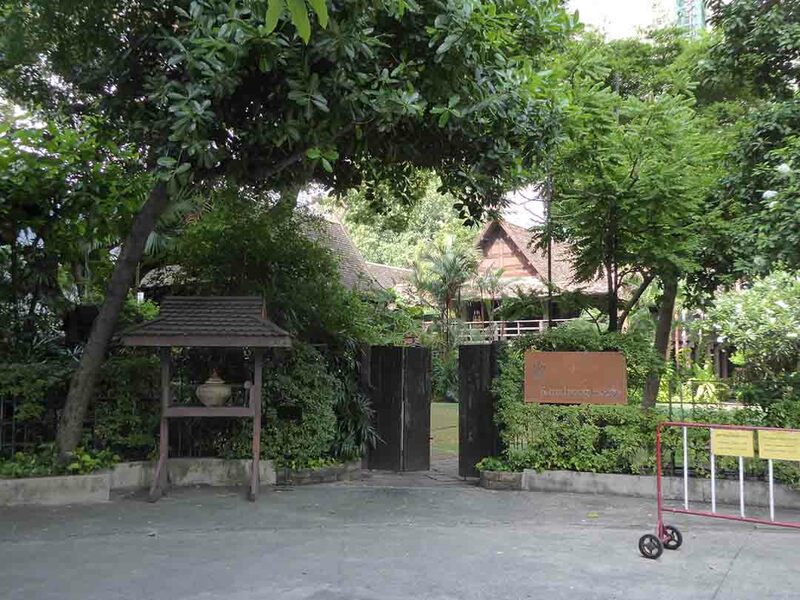 Location: 131 Soi Asoke, Sukhumvit 21 Road. Admission: Adults 100 baht, Children 50 baht.